Anita Baker performed in concert at the Royal Albert Hall in London, England on Tuesday (June 26). Check out pictures from RexFeatures. R&B acts on television this week include Jennifer Hudson, who visits ‘The Ellen DeGeneres Show’ on Monday; Anita Baker, who performs with Dave Koz on ‘The View’ on Tuesday; Sam Moore, who visits ‘Tavis Smiley’ on Tuesday; Lionel Richie, who performs on ‘The Ellen DeGeneres Show’ on Wednesday; and former B2K member Omarion, who performs on ‘The Tonight Show with Jay Leno’ on Friday. Anita Baker performed at Hard Rock Live held at the Seminole Hard Rock Hotel & Casino on January 15th in Hollywood, Florida. Check out pictures from GettyImages. R&B acts on television this week include Anita Baker, who performs on ‘Jimmy Kimmel Live’ on Monday and Robin Thicke, who performs on ‘The Late Late Show with Craig Ferguson’ on Tuesday. In a lawsuit filed Thursday in Los Angeles Superior Court, Babyface claims that Anita Baker refused to pay him producer’s fees and royalties for the song, ‘Like You Used to Do,’ which he produced and Baker recorded. 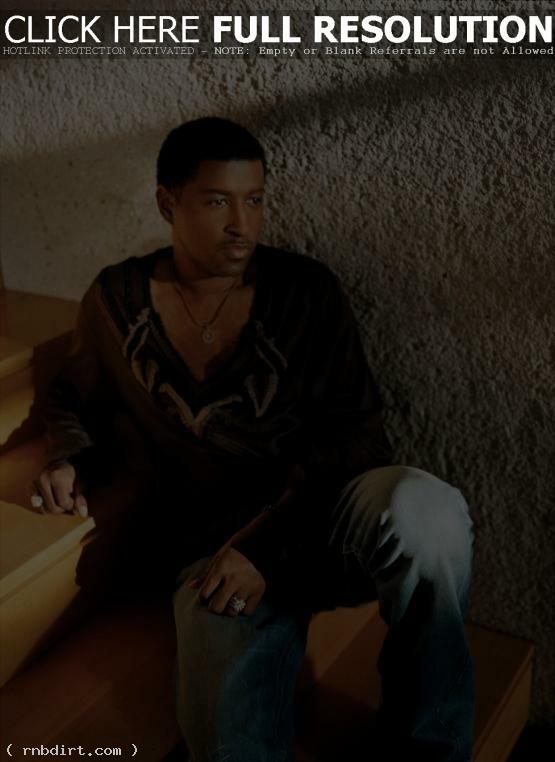 Babyface claims he also co-wrote the song with Baker. ‘Like You Used to Do,’ was included in Baker’s album, ‘My Everything,’ which achieved gold record status. The Temptations, Anita Baker, and Stevie Wonder were on hand for the San Antonio Spurs game against the Detroit Pistons in game three of the 2005 NBA Finals at The Palace of Auburn Hills on Tuesday (June 14) in Auburn Hills, Michigan. Check out pictures from GettyImages. Joss Stone, Earth, Wind & Fire, and Anita Baker announced The 47th Annual Grammy Award Nominees on December 7th. The announcement were held at The Music Box in Hollywood, California. Joss was casual in blue jeans and a flowery top at the event, while wore a black jacket and top. Check out pictures from RexFeatures, GettyImages, and WireImage (press conference / green room). R&B acts on television this week include Usher, who appears on ‘Total Request Live’ on Tuesday, Wednesday, and Thursday, as well as an appearance on ‘Oprah’ on Friday; Jill Scott, who performs on ‘Jimmy Kimmel Live’ and ‘The Ellen DeGeneres Show’ on Tuesday; and Anita Baker, who performs on ‘The Ellen DeGeneres Show’ on Thursday.